The previous chapters have delivered the tools and information necessary to develop a local SEO strategy. A strategy that creates online visibility and is focused on driving online-to-offline conversions through the use of review management, local listing optimization, and social media. However, the true growth and success of a company that comes as a result of local SEO will be determined by how well they track, measure, and improve their local SEO strategy over time. Setting goals or benchmarks and consistently meeting them is what will generate success and lead businesses to their desired results. Having a constant measure of the progress made towards those goals and benchmarks is what allows businesses to stay on track and make any necessary adjustments along the way. 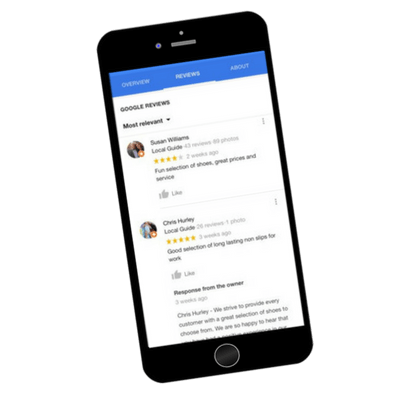 For example, if a company’s goal is to earn a certain number of 5-star reviews on Google per month per store, tracking and measuring can indicate how close or far each store is from reaching that goal. The constant measurement of local SEO data is important, but another major benefit of having all of this data on hand through real-time reporting is that it provides companies with an immediate snapshot of their performance whenever they need it. Local search is highly competitive and not only is the industry constantly growing, but brands are always looking for an edge to help them outshine their competitors. The ability to access local search rankings, review statistics and social engagement metrics at any time can greatly improve competitive decision making, influence day-to-day activities, and provide the necessary advantage needed to beat local competitors. A local SEO strategy will only be successful if it is adopted by the entire company. Every employee holds a critical role in the local SEO strategy and they should understand the impact that they can have on the company’s success as a whole. For example, customer-facing employees need to know that providing great service influences better reviews which then influences how well they rank on Google and ultimately how many customers visit their location in the future. Everything a business measures in relation to local SEO can be looked at from a company-wide view or drilled all the way down to a location-by-location basis. Brands can determine which locations aren’t meeting the expectations and go to the exact store to make any necessary changes and improvements. Everyone from the top down can be held accountable for playing their part in the whole. The ability to measure and drill down to specifics is a powerful tool for holding people accountable, but it doesn’t necessarily have to be regarded as a watchful eye that is looking to call out or punish any mistake. Rather, it can be a chance to help build employees up, teach them how to improve or do things differently and show them exactly what they can do to have a more positive impact on the success of the company. Developing local SEO KPIs gives businesses a quantifiable measure that can be used to determine how well their goals are being met, where they can make improvements and exactly what steps need to be taken in order to improve their local SEO strategy. 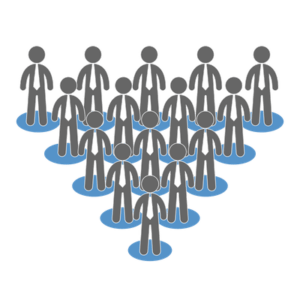 The difficulty with tracking leads for physical location or service area businesses is that aside from asking each and every customer, to date, there’s no definitive way to determine exactly how many customers came from local search. The good news is, you can still get pretty darn close. 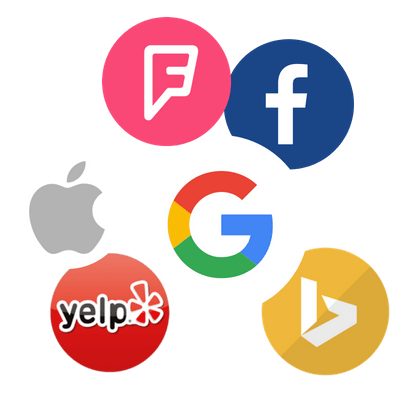 Through tools like Google Insights and Yelp Business Analytics, businesses can now get a far greater understanding of how well their Local SEO strategy is actually working. These analytics platforms allow brands to track impressions, requests for directions, clicks to call and even what type of search (Branded vs. Unbranded) lead users to your listing. Since customers calling your location and more specifically, requesting driving directions to your location is highly correlated to them visiting your location, businesses can track improvements in these metrics to determine how many more customers are visiting their locations due to the local SEO strategy they have put in place. A successful local SEO strategy will show that the percentage of listing views from unbranded searches increases, clicks to calls increase, and requests for driving directions increase. This shows that not only are your listings becoming more visible in the local search results, but customers are actually clicking on your listings and taking action to visit your locations. If any of these aren’t meeting their target, it’s time to start digging deeper to uncover why. 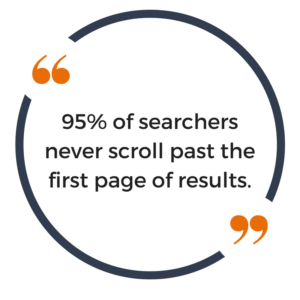 95% of searchers will never scroll past the first page of results. For this reason, getting locations on page 1 should be the target of every business and it is the primary result of local SEO. Therefore, one of the biggest indicators of Local SEO success is the number of stores ranking on page 1 of the local search results for relevant keywords. At the very least, all of a brands locations should be on page one for at least 1 or 2 relevant keywords. There are a number of factors that influence page 1 rankings, which is why it is so critical to track and measure any changes, improvements or strategies implemented. This can help to understand exactly what is causing increases and drops in a location’s ranking. Refer to Chapter 4 for a refresher on everything that influences a locations rankings. In addition to tracking local search rankings, it is also important to track a locations rankings in the organic search results. Studies show that how well a location’s website ranks in the organic search results is highly correlated to how well that location ranks in the local search results. Meaning that traditional website SEO is still important and should not be neglected or ignored. Listing presence and listings accuracy are two very important KPIs that indicate how well a company’s local listings management solution is working. Listings presence indicates how many sites their locations are listed on while listings accuracy indicates how accurate or consistent those listings are. 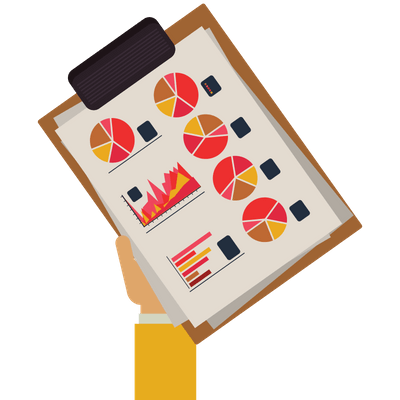 The most important KPIs to track related to reviews include the number of reviews received and review ratings. It’s important to track and report on all of the review received, from the very first to the most recent. 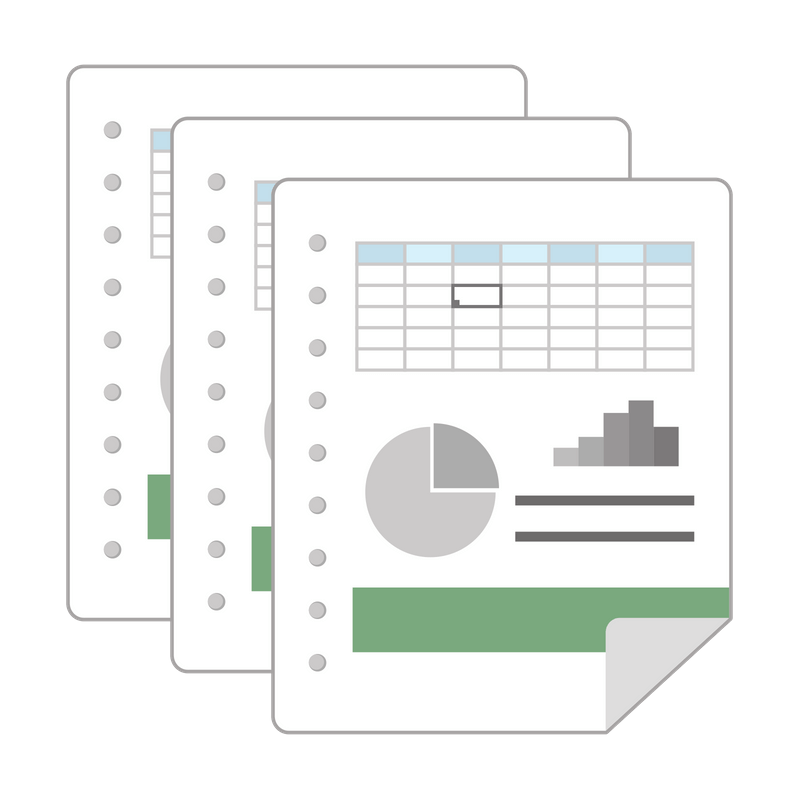 Doing so allows you to track all of the important metrics related to review quantities over time from both a company-wide view or drilled down to individual locations. Social media is a valuable tool for building personal relationships with your audience and the social KPIs should help you determine engagement levels and the performance of your social media campaigns. 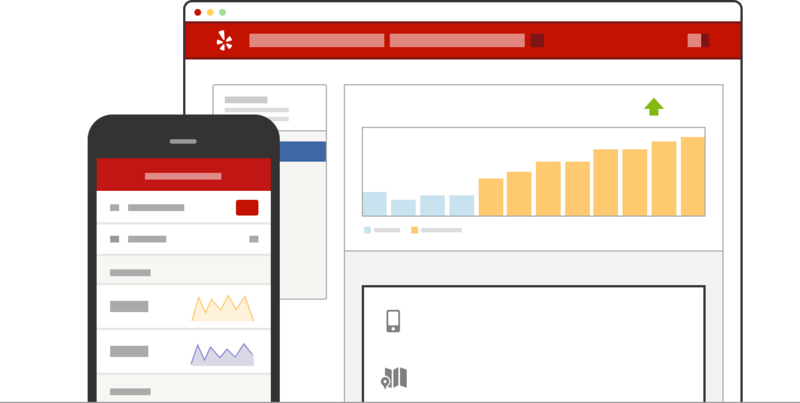 Beyond Followers and likes, brands will also want to track comments, shares, and hashtags. In the past, customers used to be pleased if they received a response to their reviews or social posts within a week, however, that will no longer cut it now that online communication is being perceived as a form of rapid communication. 21% of customers who leave a negative review expect a response within 24 hours, while 46% of customers who leave a comment or review on a business’s social page or post expect a response within just 6 hours! Tracking how quickly you respond to customer review and social posts is essential and businesses should strive to keep their average response times as low as possible! 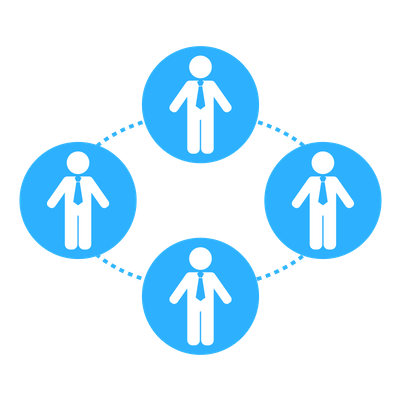 Listings presence will be determined by how many sites and directories the company decides they want to be listed on, but no matter how sites are chosen there. 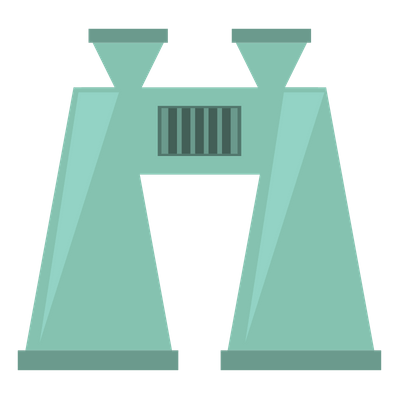 Remember your focus should be on the 4 main aggregators, as well as tier 1 and tier 2 directories, or about 30 to 40 sites total. Regardless of how many sites are chosen, businesses want to have a 100% presence on all target sites. If listing presence for all target sites is below 100% then businesses can conclude that listings submissions have not been made on all sites or have not gone through. Listings accuracy should hover around 95%. Anything below that indicates that correct listing information isn’t being distributed or the correct information isn’t being secured. If this is the case, you should reevaluate your solution. Both review ratings and the number of reviews should be reported on and analyzed at least monthly. It is important to report on how many reviews come in per day/month/quarter and their average ratings in order to track trends and identify where locations are excelling and when they are missing the mark. It’s also important to report on how many reviews come in on each review site and to see if there’s a difference in rating by site. This will help businesses understand where they are most likely to receive reviews, on what sites their customers are most actively searching on, and where they should be focusing your efforts. 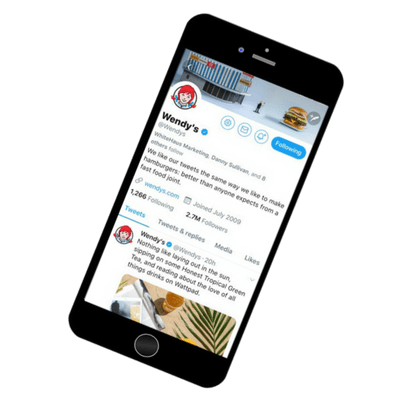 Social followers is a great metric to quickly gauge where a brand and their locations stand on all of their social platforms. With just a glance, brands can easily monitor the overall growth of their social following. Social engagement metrics like people liking, commenting and sharing posts, pages or photos will help determine how many people are noticing and interacting with a brands content. This will help to understand how effective your pages are at engaging users week-by-week. Hashtag metrics are great for measuring the effectiveness of past and ongoing social campaigns. Using a specific hashtag that is relevant to each campaign can help determine how well the campaign is being adopted by your followers and social media users dependent on how many times users have used that hashtag or how many posts with that hashtag have been shared/liked/commented on. When looking for a tool that allows you to report on local SEO metrics, a key feature you should look for is customizable alerts. 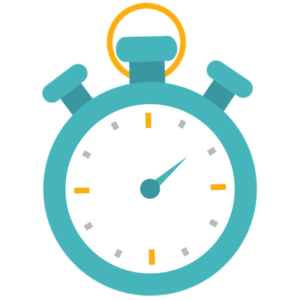 Having customizable alerts is a powerful tool that can help businesses stay on top of their reviews, social presence, and overall local SEO performance. 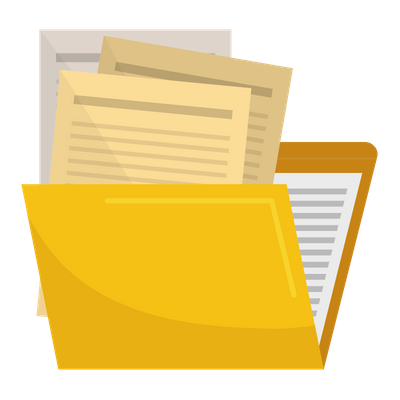 Everyone from store managers to execs can receive summarized reports with key information and action items sent directly to their inbox. Email alerts can be customized to include any of the important KPIs for any time frame and any number of locations. For example, a regional manager could receive a monthly report that recaps the number and average rating of reviews for all of the locations in his district, along with a page 1 ranking and listing accuracy summary. This allows store managers, regional managers and execs to all receive the information and metrics that are most relevant to them. 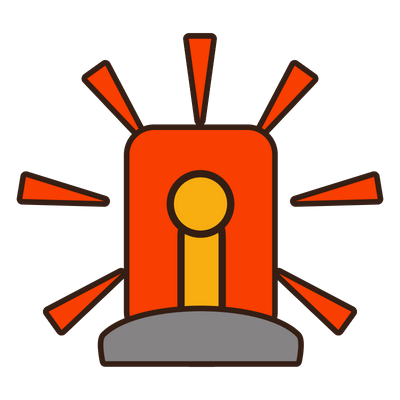 Custom alerts can also assist with internal reporting that keeps management involved with all that their team is accomplishing. For example, managers can customize their alerts to receive alerts every week with all of the new reviews and social posts that have been responded to. This way managers will know exactly who is hitting their goals and who is falling behind. 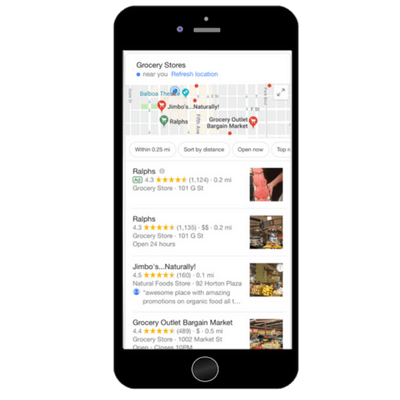 Since the local search results are dependent on where the customer is searching from and which businesses are in a close proximity of that location, a brand will have a different set of competitors that should be determined on a location-by-location basis. Being able to identify and monitor top competitors on a local level is absolutely crucial. Each of the top local SEO KPIs should also be tracked and monitored for locations of local competitors. This allows businesses to benchmark themselves against the top performers in each of their markets and determine which exact stores need to improve and where: are their competitors more active on social media? Are they receiving better reviews for a similar product? What keywords are they outranking you on? etc. If you’re not consistently tracking and measuring your local SEO efforts, how else will you determine the effectiveness of your answers? Only by establishing benchmarks, defining KPI’s, and analyzing your ROI can you measure and improve upon your local SEO efforts. Now that you understand how to benchmark, analyze, and improve your local SEO, head to chapter 9 to find out how to start taking action.